Do you dream of researching and creating with an international view? USITT is here to help fund that dream. The International Travel Grants provide funding to both individual/professional, and student members for international travel for research and education in theatre-related fields. 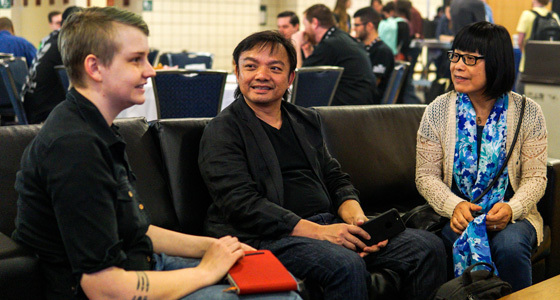 For individual/professionals, the grant will fund projects that seek new knowledge through international travel to exhibitions, productions, and collections, provide opportunities in design for international companies, and that includes a method of sharing experiences with the USITT membership. 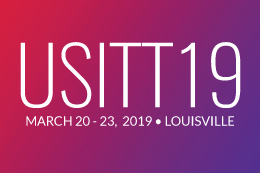 For students, applicants must be a current USITT Student member, be a full-time student currently enrolled in either an upper division or graduate program in theatre, and demonstrate excellence or outstanding potential in research or design in any field related to the mission of USITT. Applications for International Travel Grants will open in October.